Skip the long lines at the entrance and visit the Vatican Museums and Sistine Chapel with one of our passionate and knowledgable guides. Your guide will be enlighten you with historical fact and will entertain you with myths and legends connected to this unique place. You will follow a selected itinerary of one of the biggest Museums in the world with the aim to visit the best of this art collection. 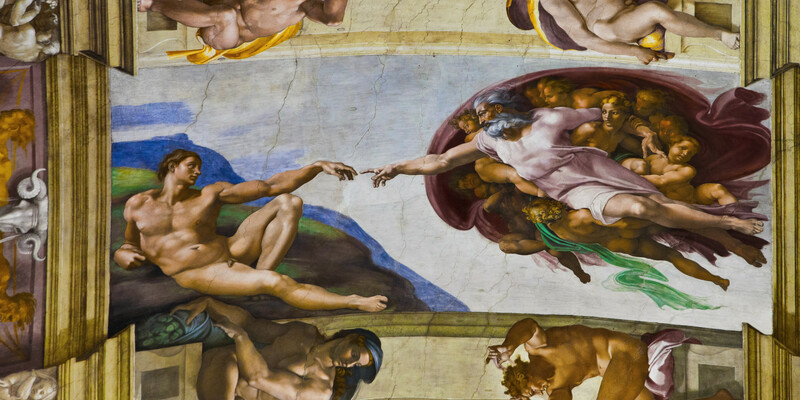 After the Pio Clementino Museum and Upper Galleries, you will enter the Sistine Chapel – one of the most visited places on the planet. This tour option will also allow you to skip the line for the St Peter’s Basilica that will be accessible to you directly from the Sistine Chapel.